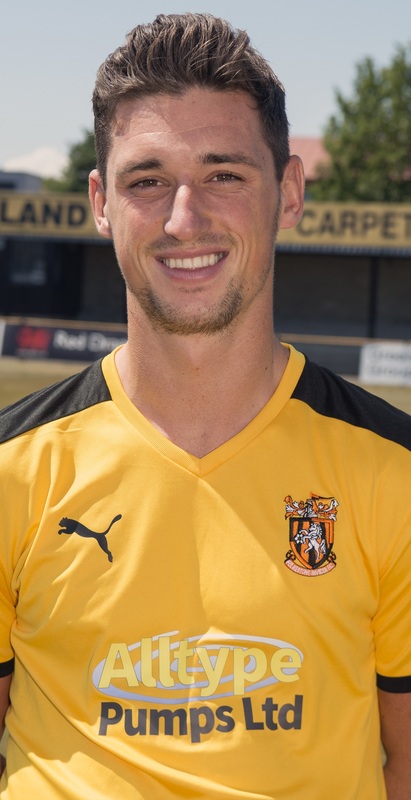 Folkestone need to rediscover their goalscoring against Burgess Hill at the Fullicks Stadium on Saturday when a win could take them up to second in the Bostik Premier Division table. After bagging 11 goals in their first three league games of the season, they have now only scored once in their last three – albeit that came in a good 1-0 victory away at Bishops Stortford. “We’re an attack-minded team so we need more end product to get going again” said manager Neil Cugley. “I think I’m right when I say that we’re ahead of where we were after six games last season and we need to build on what’s been a fairly good start. Phil Starkey’s calm assurance when he came off the bench on Saturday was reassuring for supporters and could be one of the other changes, especially with Nat Blanks having his foot operation tomorrow (Friday) and likely to be out for seven or eight weeks. The teams above Invicta at this moment all have interesting fixtures this weekend. Leader Tonbridge are unlikely to slip up at Brightlingsea but Worthing, Bognor and Enfield all have fairly tough games as they take on Margate, Carshalton and Lewes respectively. “A win will do everyone at the club good” said boss Neil. “Some players have done well, but we need one or two others to show the kind of consistency that they did at times last season. *Invicta look likely to be without a game on September 22nd when scheduled opponents Bognor Regis Town are still involved in the FA Cup. “There doesn’t seem to be much about, but we’ve got a game on Tuesday, so I’m not too concerned at this stage of the season” said the manager.